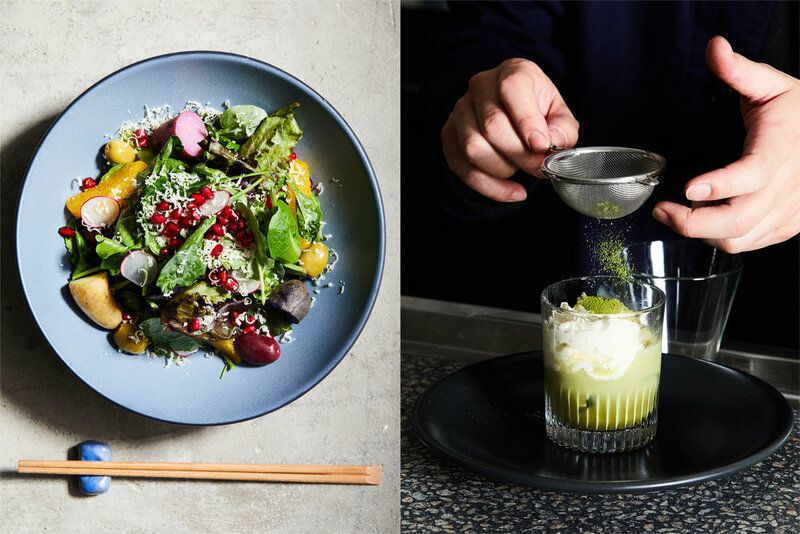 Tonchin New York is a Japanese restaurant serving elevated yet approachable dekitate fare, meaning everything on the menu is freshly prepared in-house with thoughtful attention to even the most subtle details. The restaurant blends classic Japanese culinary traditions with an innovative, ingredient-driven menu, warm hospitality and clean design to deliver a contemporary and engaging izakaya dining experience. 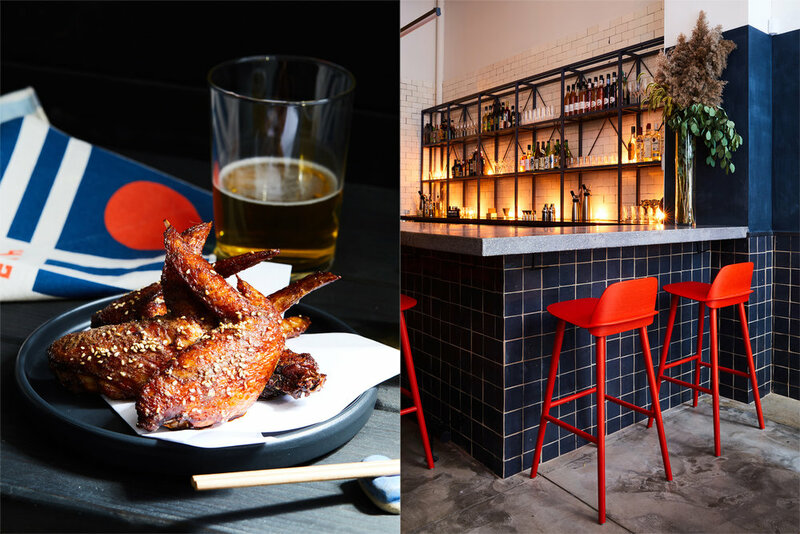 Tonchin New York was founded in November 2017 by Anan Sugeno, sons of Katsuhiro Sugeno, who opened the first Tonchin restaurant in Tokyo in 1992. 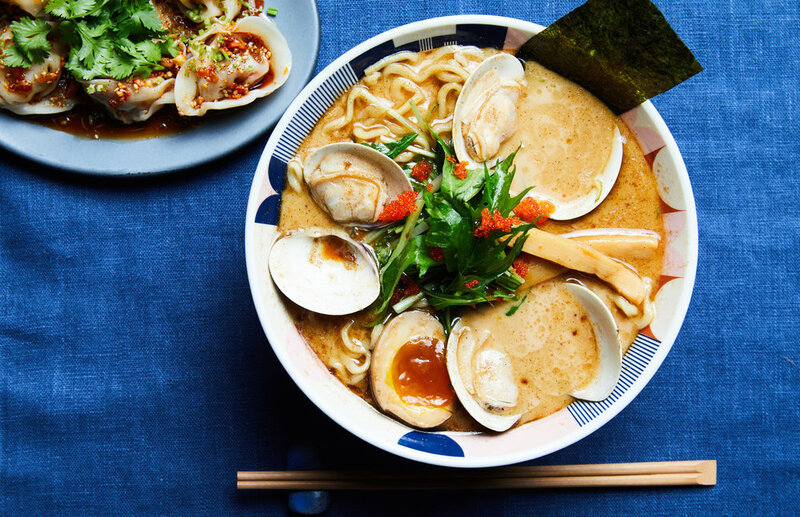 Tonchin serves an assortment of Tokyo-style ramens in 16 locations across Japan, Taiwan and Shanghai, and the Sugeno family own and operate another 70+ restaurants throughout Asia. Tonchin specializes in Tokyo tonkotsu ramen and nambutekkiyakki, a unique style of Japanese cuisine named for the 17th century-style nambu tekki iron griddle in which it is prepared and served. The New York outpost maintains close ties to its Tokyo roots, as evidenced by its emphasis on Tokyo-style tonkotsu broth and house-made Tokyo-style noodles, while also treading new ground with a wide assortment of sake, shochu and cocktails and an array of nambutekkiyakki dishes, dumplings and kaarage. 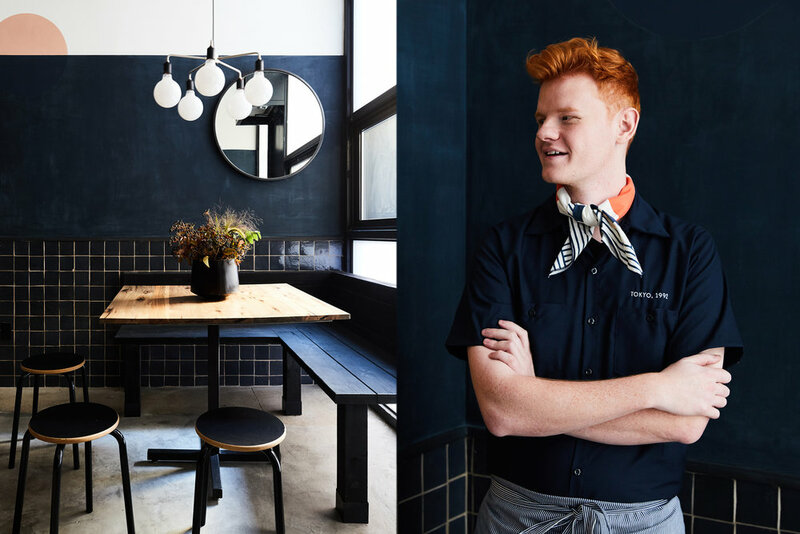 Tonchin’s New York’s culinary program is executed by Chef Masaru Tada of Tokyo’s Le Lien, and, in contrast to many modern ramen shops and izakayas, uses only house-made noodles of the highest quality.